For Saxophone Quartet (SATB). Composed by Frank Ticheli. 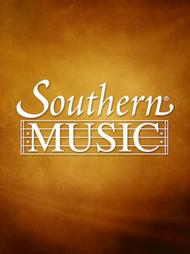 Southern Music. Concert. Softcover. 16 pages. Southern Music Company #SU800. 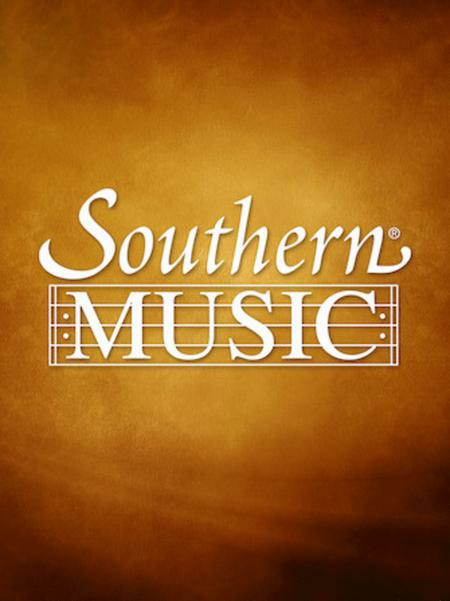 Published by Southern Music Company (HL.239129). This saxophone quartet is for a group of advanced players. It includes numerous meter changes with very independent part writing. Parts include very clear directions from the composer to help the players.